A vacation paradise on 33 acres of fruit trees, lakes, 2 swimming pools, 2 tennis courts, bocce ball, shuffle board, a club house and more. 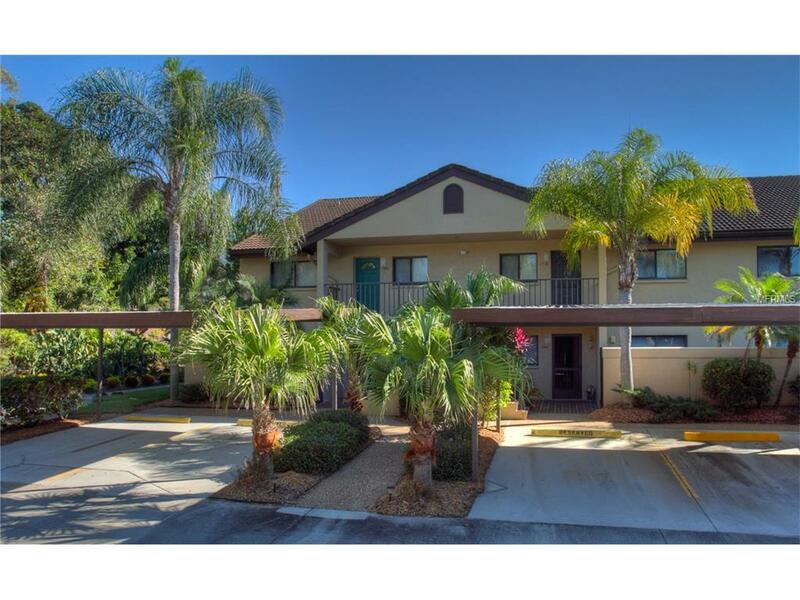 World famous Siesta Key beach is just 2 miles away and you are conveniently located to US 41 and I-75. A private foot bridge takes you next door to Merchants Point shopping center where you will find a supermarket, liquor store, hardware store, restaurant, and drug store. 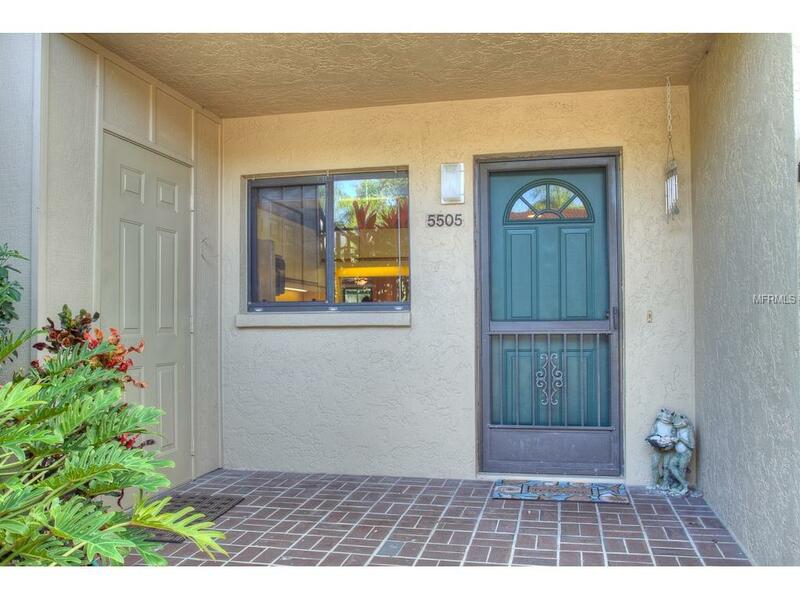 This spacious 2 BD 2 BA ground floor unit has a lovely view of one of four lakes on the property. 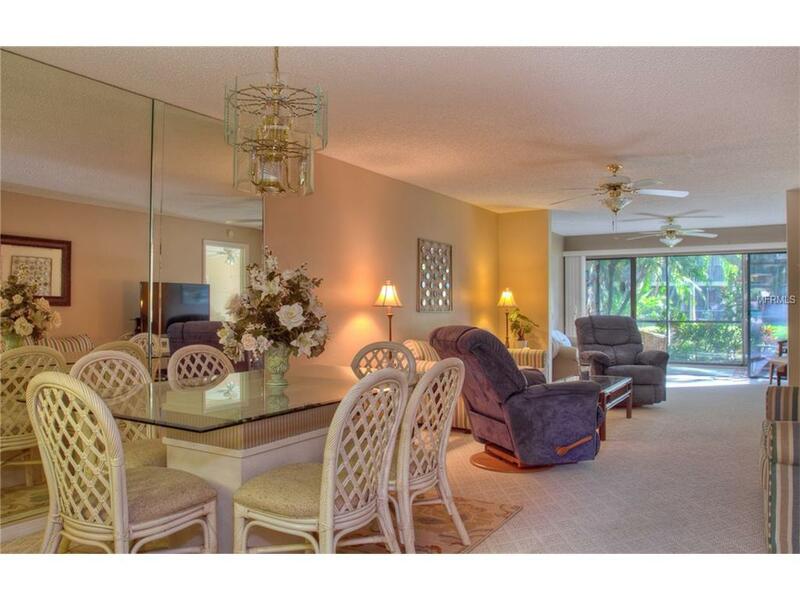 Relax and enjoy the lush foliage and water views from your screened lanai. Laundry room with full size washer/dryer in unit. Reserved carport in front of unit. Plenty of guest parking. High season rates in effect December through April. 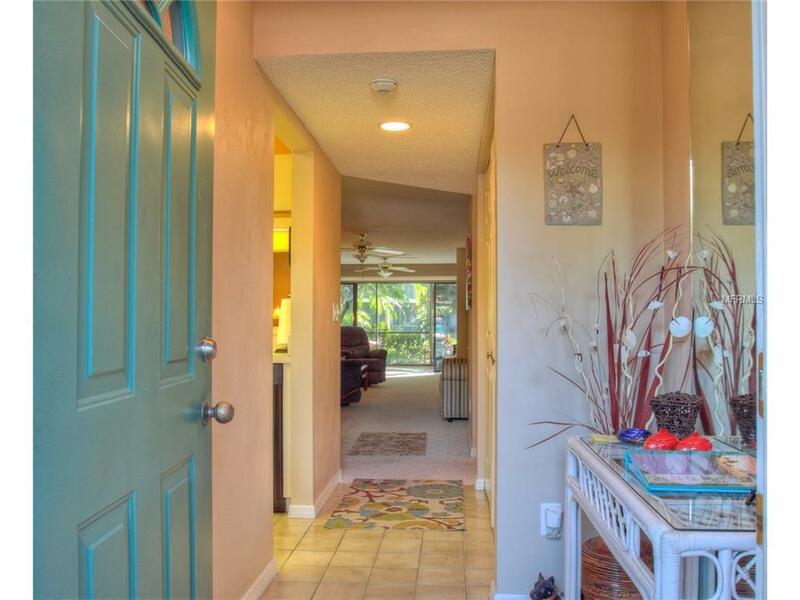 Jennette Properties books 3+ months in the winter season. Off-season guests pay electric and Internet. Booked January - April 2020.